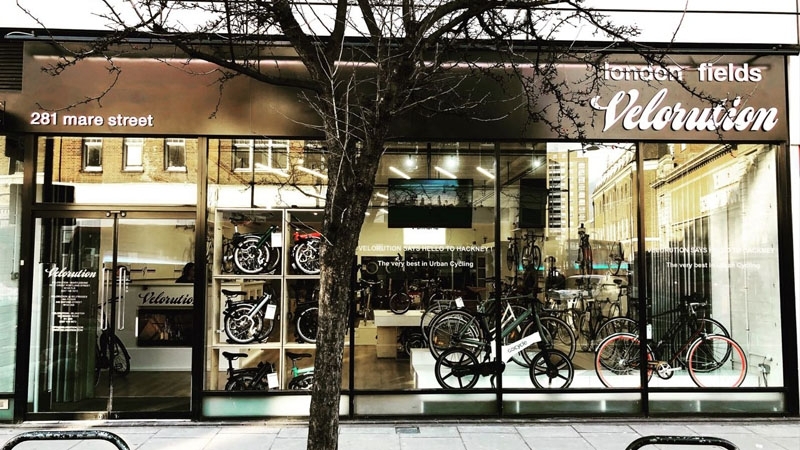 London-based cycle retailer Velorution has so far secured over £513k from a second round of investment through Seedrs, the crowdfunding platform. The current campaign is expected to close in around 10 days time. £625,744 of investment in 2016 led to Velorution opening retail stores in Hackney, Marylebone and Islington to serve the urban and electric bike market; the company says those stores turned over £500k in 2018. "£625,744 of investment in 2016 led to Velorution opening retail stores in Hackney, Marylebone and Islington to serve the urban and electric bike market; the company says those stores turned over £500k in 2018." What's the margin on £500k turnover minus insurance, rent (in trendy ares of London) heating,lighting. business rates and staffing costs? You all know of course that these guys are cycle republic?